Gift Card, touch & Payment Solutions. 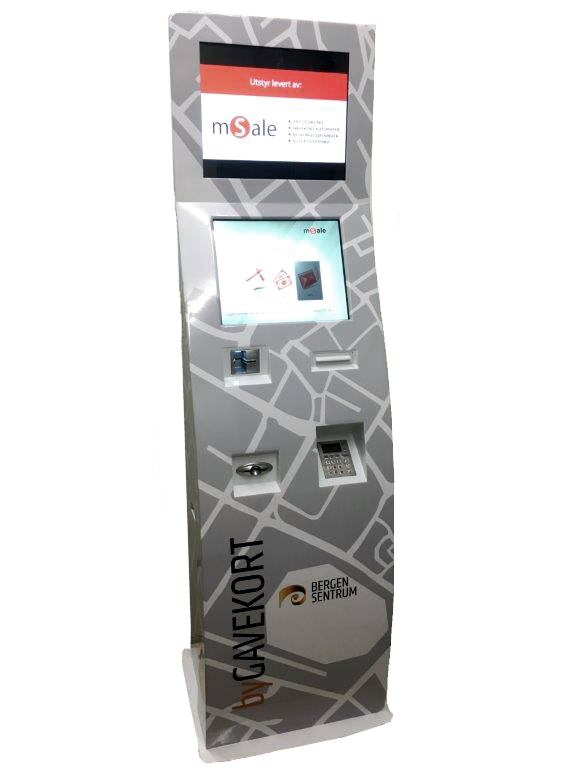 Msale Giftcard kiosks have been running in Norway since 2007, in Denmark since 2009 and in Sweden since 2013. 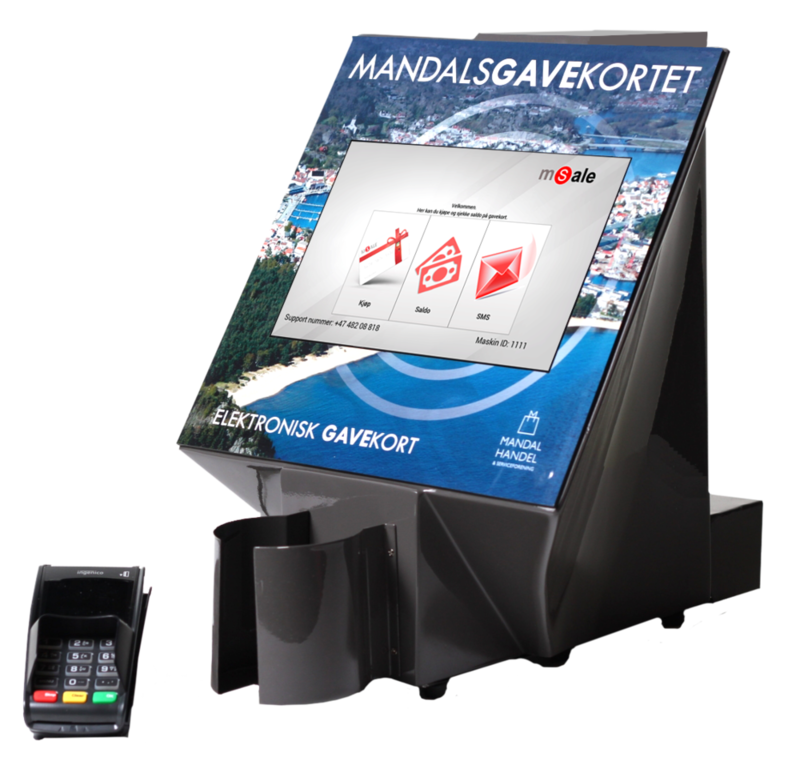 Scandinavias first giftcard kiosk was delivered by Msale. 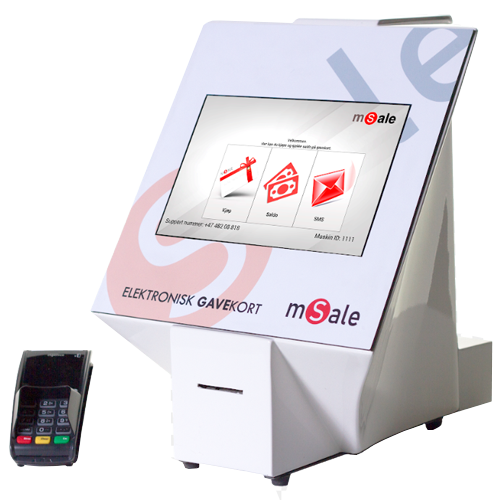 As one of the few approved suppliers of giftcard kiosks in all three countries, Msale has gathered substantial knowledge regarding payment solutions, security and cutting edge technology in this field. We also love to share our experiences with or clients and offer steps one could take in order to ensure the maximum sales of giftcards. 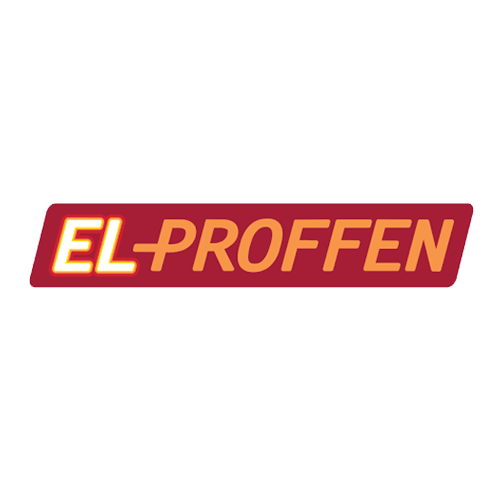 We take great satisfaction in ensuring our customers sell as many giftcards as possible. Our standard standalone kiosk. Sells standard magstripe giftcards to your customers. They come standard with one 10-point touch screen, and one normal LCD screen where we normally play an image reel of advertisement for the gift card. 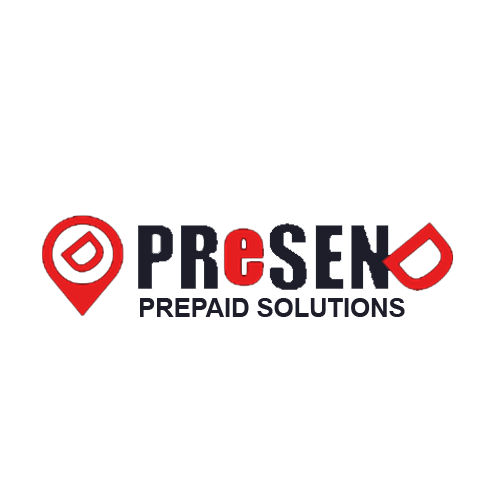 This can be negotiated to become various other solutions for advertisement or information. Our smaller and more versatile desktop version. This is intended for a more managed solution, as opposed to the standalone kiosk. Commonly used within strategically placed stores, they can also be customized to fit the decour of their deployment area. Additionally, the desktop version can serve your larger business-only clients, having the ability to load multiple gift cards autonomously, saving you many hours of tedious work. MSale additionally provides the opportunity for custom solutions. 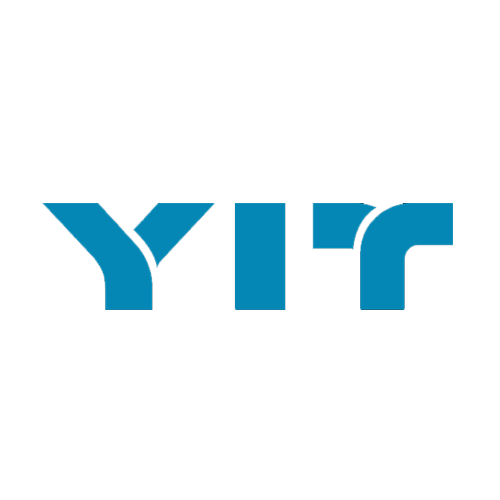 In this area, we are only limited by imagination and what our supplier for touch technology can deliver. 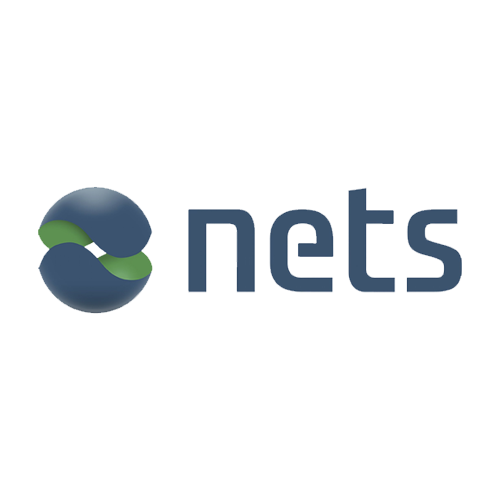 We also have the potential for other innovative software solutions, so don’t be afraid to get in touch! We love solving problems and realising ideas. 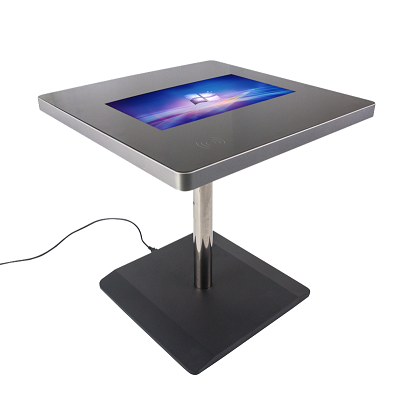 We have a various assortment of interactive touch tables for various purposes, be it for education, games or business. More information on the available products can be found in this presentation, or send us an email if you have something special in mind! accountant-approved receipt. Should any issues arise, we have a support line available for as long as the machine is in action. Why sell giftcards through a kiosk? The kiosk stands out and is easily accessible. Visibility and accessibility are key in increasing sales. Increased security and reduces wastage. 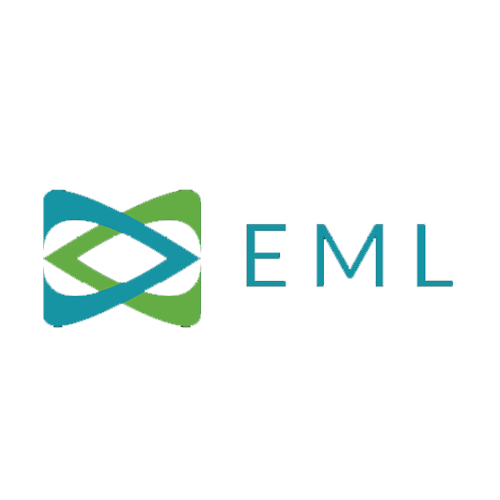 With a purely electronic system, we are always in control of the transactions. Frees up your time, that can be used for other market-oriented activities.